research, collections, site links, and news. 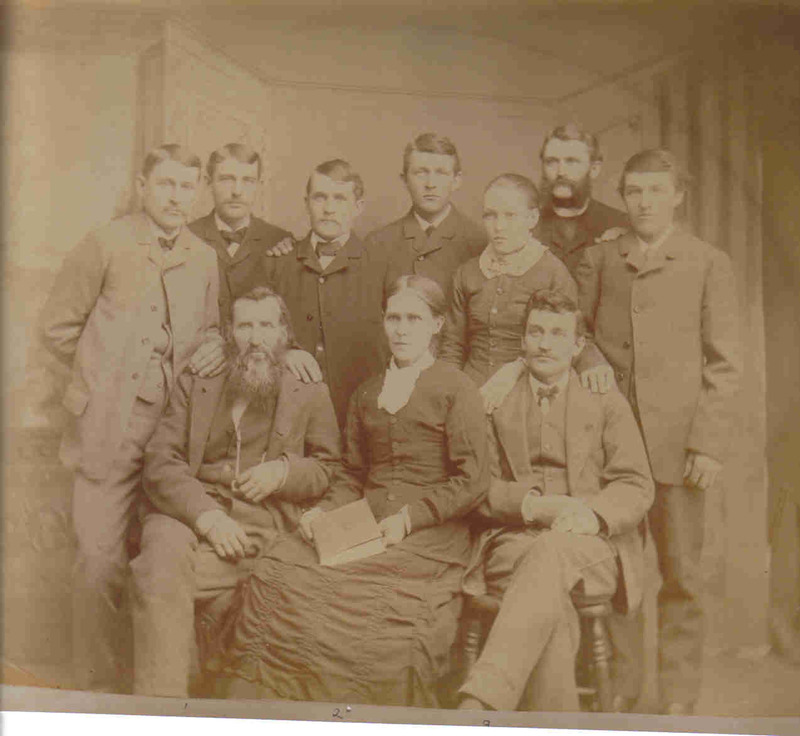 finding all the Pieces that fit in a family history. It has been very exciting finding all those skeletons Hiding in far off places in nooks and crannies of history .Hidden in-between the heros of the more celebrated Men and Women of our past ,Events of our growth of civilization called progress. Within the pages of History books. I have found the events my forefathers have helped forge. This Country in to the great nation it is today, I am proud of were I have came from For it has given me a set of values to be proud of. With in these pages are links to Family history's, vetrens centers,Genoleagy links to useful reaseach centers, All of whitch i have found useful in my search. Add us to youre favorites, Visit offten. many links to reasch from.